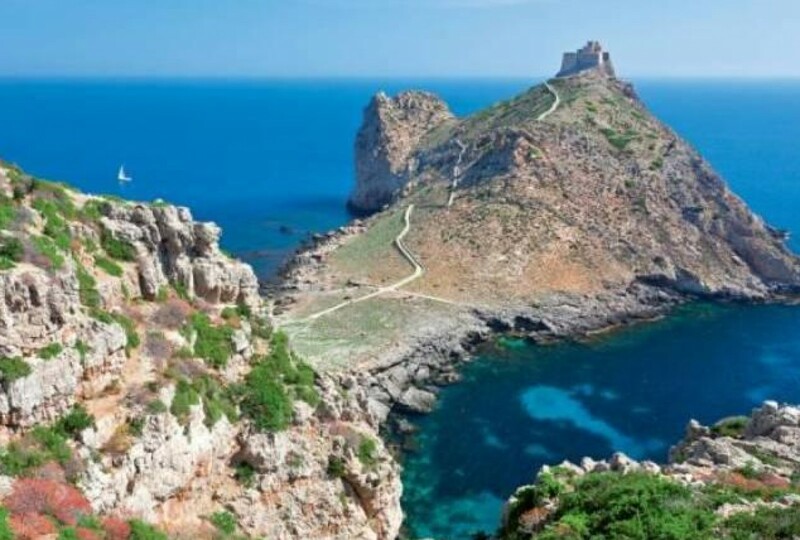 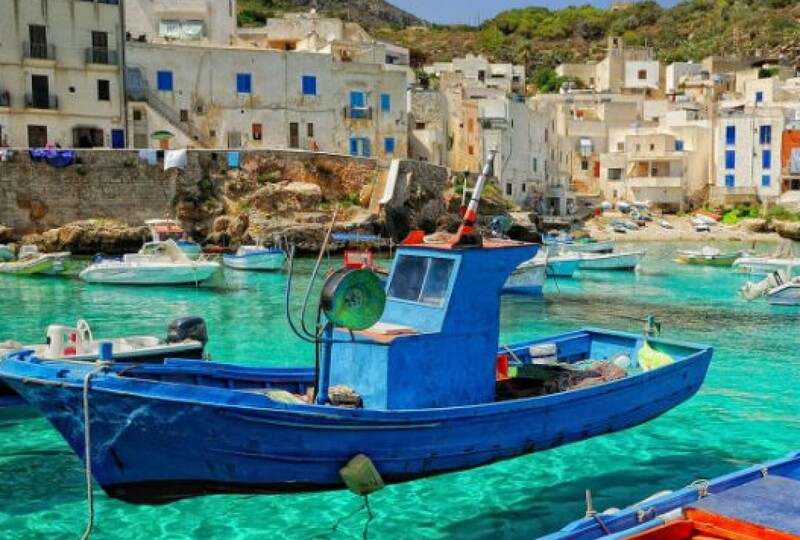 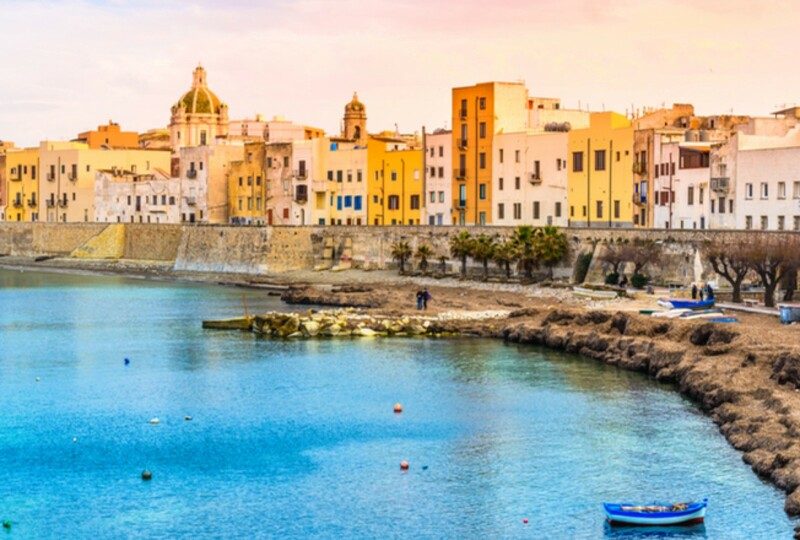 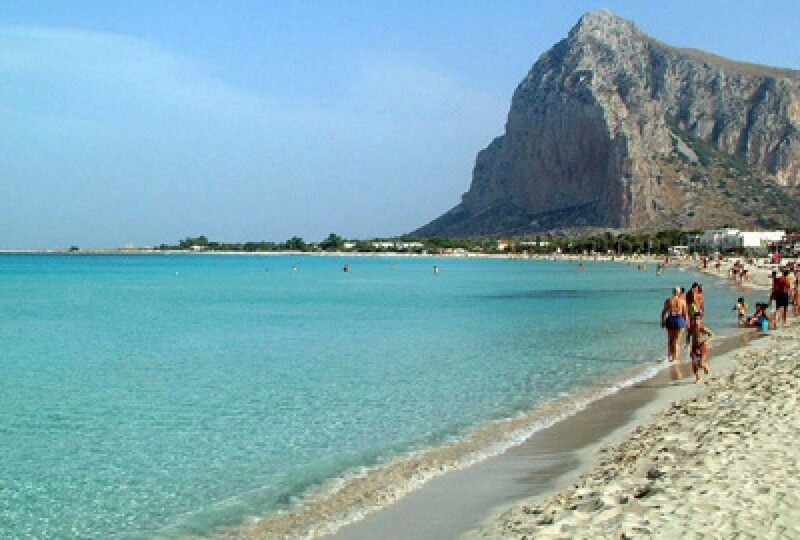 Do you want to discover the wonders of Trapani starting every day from a fixed base? 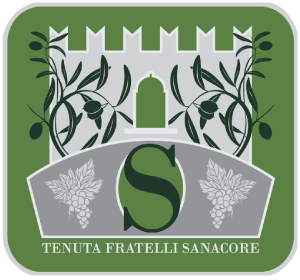 Booking more nights at Agriturismo Sanacore is convenient! 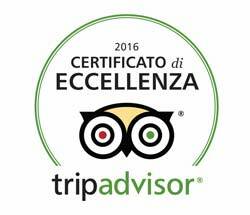 From the second night you get a reduction on the rate of the Bed and Breakfast and if you book 7 nights one is free!